Our decade began with retro madness. 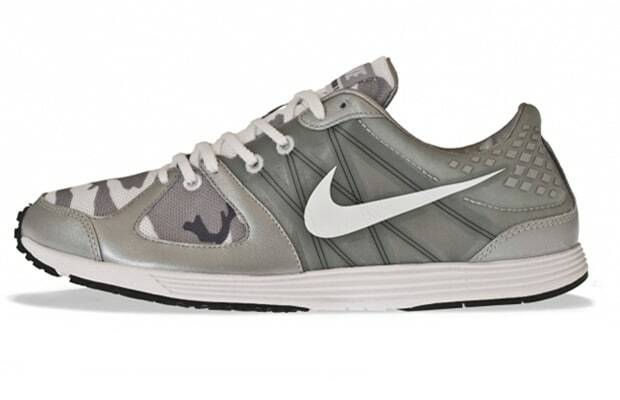 Thanks to shoes like the Lunarspider R TZ, it has ended with a renewed interest in tech shoes as street classics. Released as a Tier Zero drop, the racing flat's camo was perfectly on trend and the mix of Flywire and Lunar equally powerful. Steve Prefontaine would have loved these.